Widely accepted as a “transition fuel” until 2030 to help wean Europe from coal, gas is also positioning itself as a clean fuel in its own right beyond that date. But meeting the EU’s 2050 climate goals will require a deep transformation of the sector, amid growing competition from solar and wind power. In Europe, gas-powered electricity has emerged as the main winner from the decarbonisation agenda imposed by climate change policies – at the expense of coal. “Gas is 50% less carbon-intensive than coal when combusted, so switching between coal and gas in the power sector is the easiest way of reducing emissions at scale in the short-to medium term,” said Mark Lewis from Carbon Tracker, a financial think tank based in London. Meeting the EU’s decarbonisation objectives for 2030 “is likely to see a major switch from coal to gas in Italy, Spain, Germany and the Netherlands,” Carbon Tracker said in a recent report, noting that Britain had already largely achieved its own switch thanks to domestic policies. That should ensure stable demand for gas until at least the end of the next decade, analyists say, despite efforts to reduce energy consumption and better insulate buildings. 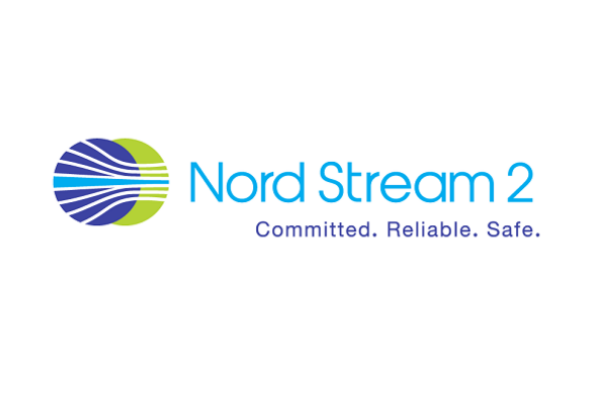 “The role for gas in Europe, particularly North West Europe, will not diminish significantly before 2030, and in some countries even beyond that date,” said Jonathan Stern, head of gas programme at the Oxford Institute for Energy Studies. “I would suggest that qualifies gas to be defined as a transition fuel,” he told EURACTIV in an interview. Projections beyond 2030 are less clear however, except for one point – gas will either have to come clean or follow coal to the dustbin of history. Such a doomsday scenario is precisely what gas companies are trying to avoid. And they are busy charting pathways towards near zero-emission gas to make their point. A recent scenario study commissioned by Eurogas, an industry association, found that switching from coal to gas would help exceed the EU’s 2030 decarbonisation goals by 5 percentage points – allowing a 45% cut instead of the 40% the EU committed to under the Paris Agreement. “This is why we say, gas can help over-achieve the EU’s emissions targets,” said Anne Braaksma from Dutch gas wholesaler GasTerra, who led the study on behalf of Eurogas. The different scenarios in the study were obtained from a modelling tool called PRIMES (Price-Induced Market Equilibrium System), which is used by the European Commission for analysing policy options in the energy and climate field. What Eurogas obtained from the “conventional wisdom” scenario is the most widely accepted: Gas consumption remains stable until 2030 and declines slightly afterwards, due to energy efficiency measures and a partial switch to wind and solar in power generation. But the longer term projection towards 2050 was not the slow death expected by some. “Interestingly, full electrification was not possible according to the model,” said Braaksma, stressing that Eurogas had no influence on the PRIMES model, which is “often referred to as a black box”. Even the “conventional wisdom” scenario, which is the most conservative, found a relevant role for gas in 2050. “Don’t get me wrong, I don’t think we should have a discussion on a full-gas versus full-electric society – the PRIMES model did show electrification is increasing in all scenarios to a certain extent,” Braaksma said. “But even in the most far-reaching electrification scenario, it still projected substantial demand for gas,” he added. The reason behind that boils down to costs: If electrification is pushed to its limits, much more investment in power grids will be needed, Braaksma pointed out, saying the transition would be €335 billion more expensive with full electrification than in other scenarios where gas plays a stronger role. “And that is an important point,” Braaksma said – especially during winter when demand for energy is at its highest. “It’s not only volume-wise, it’s also capacity-wise, to keep houses warm when there is a winter peak,” Braaksma said. In fact, heating is one of the main reasons why gas retains a key role in the PRIMES projections, even in scenarios where large amounts of renewables-based electricity are added to the system. “On some days or weeks, you can run a huge amount of wind and solar power. But in the cold, dark winter months in Northern European countries, you will need something to fill those gaps. And that will probably be gas,” said Jonathan Stern, from the Oxford Institute of Energy Studies. That said, even Eurogas admits that “the bigger challenge is what’s happening next, after 2030”. If Europe is serious about meeting its commitments under the Paris Agreement, EU emissions will need to be brought to “net-zero” by 2050. And that rules out burning gas for energy, heating or industrial uses in the way it’s done currently. “I believe that on CO2 grounds – we could also talk about methane leakage – it will not be possible to represent gas as a clean fuel beyond 2030 unless carbon capture and storage can be developed on a large scale,” Stern told EURACTIV. “And potentially, even in the 2020s, there will be pressure to phase-out gas if possible on the basis of CO2 and possibly methane emissions,” he added. That pressure is already being felt in the power sector. In November 2016, the European Commission proposed setting an Emissions Performance Standard that would effectively rule out state aid for power stations emitting more than 550g of CO2 per kilowatt hour. If the proposal goes through (Poland is fiercely resisting the idea), this would exclude subsidies for coal-fired power stations, but also some of the less efficient gas-powered ones. “The issue today is who will build a new gas power plant. 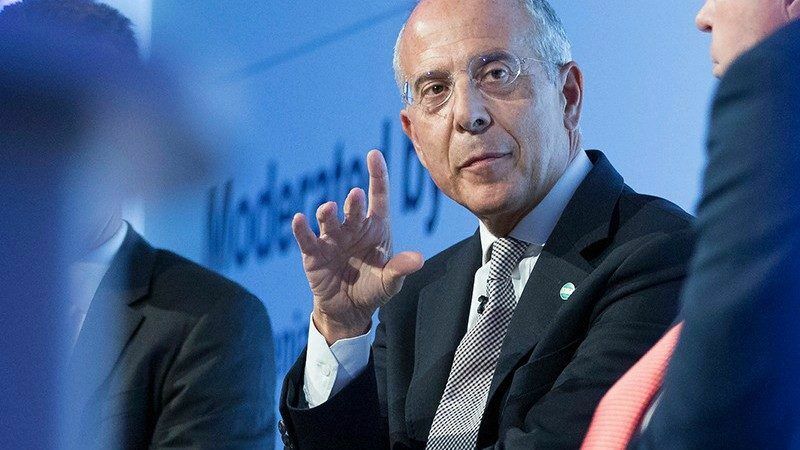 That is the hard question now,” said Francesco Starace, the CEO of Enel, the Italian energy utility. “And if you ask that question, many companies will say they’re not doing that either,” he told EURACTIV in a interview last year. “Gas also is being phased out, just like coal,” Starace said. Environmental NGOs have sensed the winds of change and are pushing to eliminate gas from the energy mix as quickly as possible. 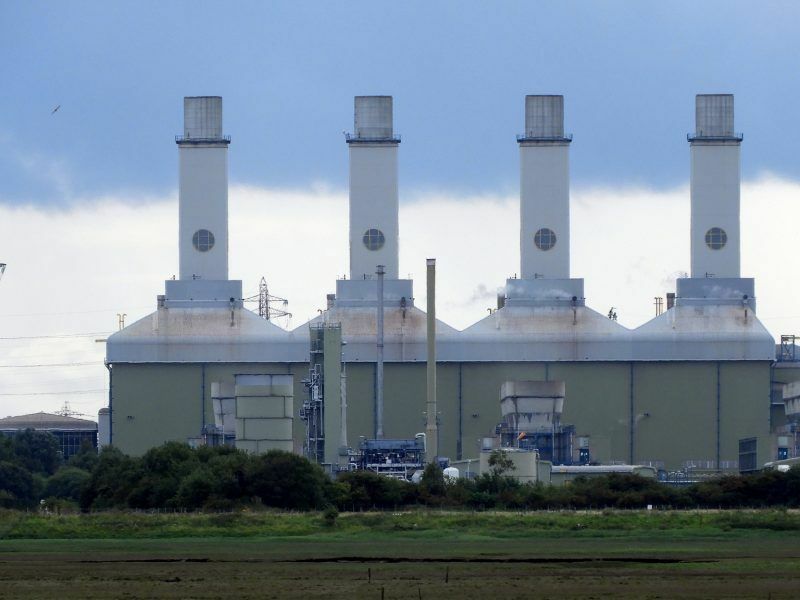 A recent report by the WWF said the UK has no need to build new large gas-fired power stations to replace the coal plants that the government has pledged to switch off by 2025. The gap can instead be filled by renewables, battery storage and flexible technologies, allowing the UK to go from “coal to clean” and skip new gas completely, according to the report. While closures are to be expected in the power sector, the industry says “renewable gas” can become a clean source of energy in its own right, complementing wind and solar as part of a 100% renewable energy mix. French energy company Engie says biogas from agricultural waste can offer an additional source of income for farmers, allowing them to produce organic fertilisers while avoiding to pollute land and groundwater with nitrogen. “The best way to use gas is through injections into the network” in the form of previously purified gas – or biomethane – says Jean-Marc Leroy, Gas Chain Managing Director at Engie. “Concerning farmers remote from gas networks, cogeneration solutions enable farmers to produce at the same time fertilisers, heat, their own electricity and to sell the surplus to the power grid,” he says. 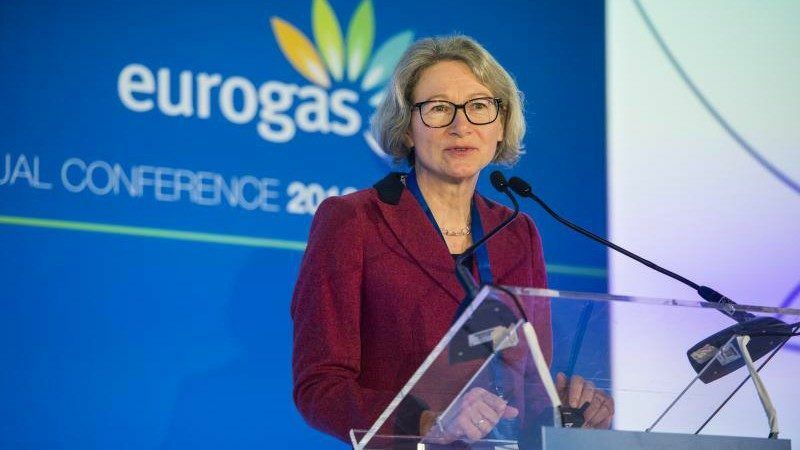 In the long term, the industry sees potential in a wide range of renewable and decarbonised gases, such as biogas, hydrogen or synthetic gas from power-to-gas processes, said Beate Raabe, the Secretary General of Eurogas. Looking ahead to 2050, the PRIMES scenario study done by Eurogas reckons that 70% of gas could come from renewable sources, instead of fossil-based “natural” gas. At gas industry conference after conference I am told that renewable gas is the future. 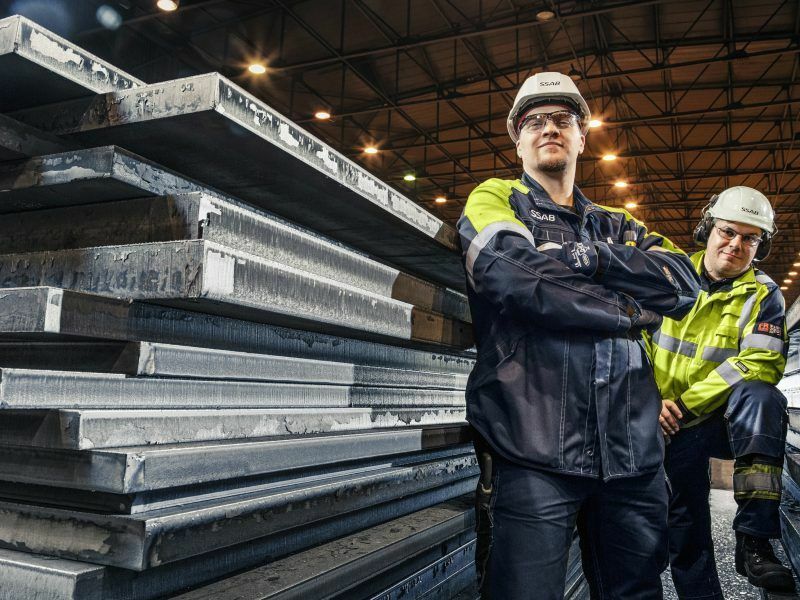 Meanwhile, other solutions like hydrogen offer decarbonisation perspectives in heavy industries like steel, cement, or chemicals where electrification is not straightforward. But hydrogen is only as clean as the source of power that is used to produce it. And the process is energy-intensive, which makes the solution uneconomical, unless there are vast amounts of renewable power close at hand, like in Northern Sweden. Another option beyond 2030 is to take the CO2 out of fossil-based natural gas using carbon capture and storage (CCS) to obtain hydrogen as a gas. Equinor, the Norwegian energy company formerly known as Statoil, sees great potential in that technology, which it has pioneered since 1996 in its Sleipner field in the North Sea. The technique involves stripping the CO2 form natural gas and burying it underground. At Sleipner, this is done in a sandstone formation 1,000 metres beneath the seabed where the CO2 gradually replaces old gas deposits. “Then you’re left with hydrogen. And we see that hydrogen might have a very strong potential, particularly in the sectors that are difficult to electrify” such as cement and steel, said Jannik Lindbaek, the head of the EU office of Equinor in Brussels. The technology is available now and has already allowed producing 170bcm per year of hydrogen obtained from natural gas, Lindbaek points out, saying 23 million tonnes of CO2 have been stored underground in the Norwegian Continental Shelf using this technique. “And we’re looking at how to develop that part of it, in combination with hydrogen value chains, to obtain an integrated energy system,” he explains. Over time, Lindbaek says hydrogen could represent “the bulk” of Equinor’s gas production. If sufficient amounts of hydrogen can be produced, those efforts could culminate in the large-scale conversion of existing gas-fired power plants into hydrogen-fired power plants. 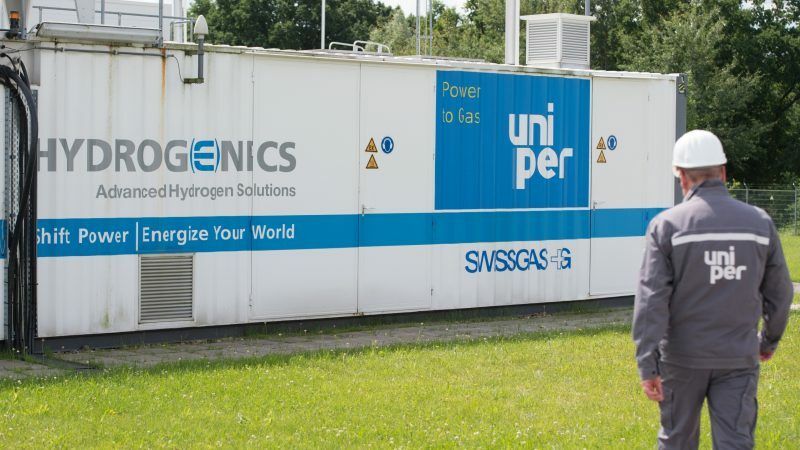 “One of the projects we’re involved in at the moment is how to convert one of the trains at the Magnum power plant in the Netherlands to run on hydrogen,” Lindbaek says. However, he acknowledges that this is “a big endeavour” that will require more research. “Learning how to bring down cost is obviously part of the scope for research and development in order to qualify hydrogen as a long-term decarbonised solution,” he says. In the end, it all boils down to costs. “We need to make more progress on technologies before we can say that renewable gas actually can be a commercial success,” Stern cautions. “Because at current costs, there are more economic sources of energy”.